Come and visit us in the basement down under! We’re located on West Pender Street between Howe and Hornby Streets. 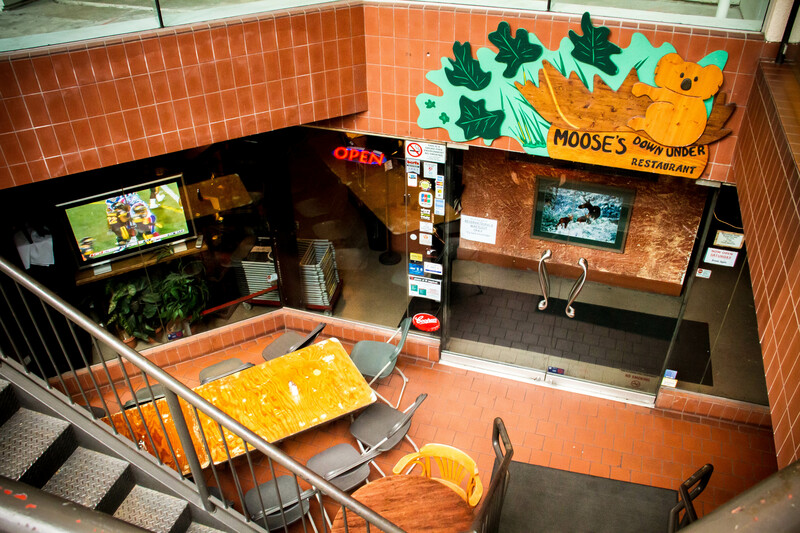 We’re right near the Burrard Sky Train or waterfront Canada Line stations. Basement 830 West Pender St.